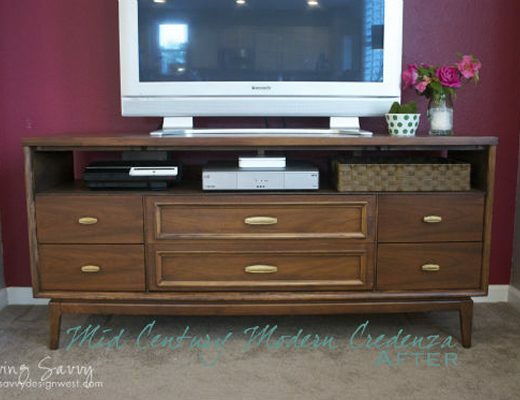 I always enjoy seeing great furniture makeovers, but I especially enjoy them when they involve a little more than paint, stain, and wax. 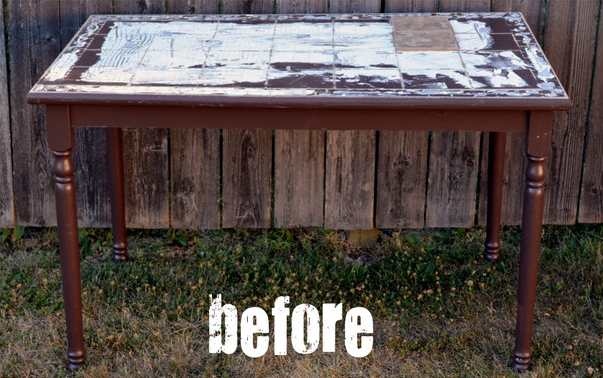 This farmhouse table makeover from Skip and Earl is a great example of out-of-the-box thinking when it comes to refinishing a table top with a stained stenciled design. Isn’t that cute? And a far cry from where this table started out! 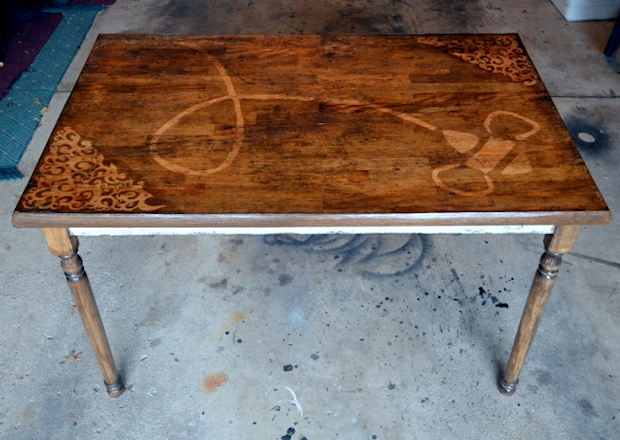 The table was a curbside find, and to say it was in rough shape would be an understatement. Quite a difference! A great find, fantastic vision, and a truly unique outcome! 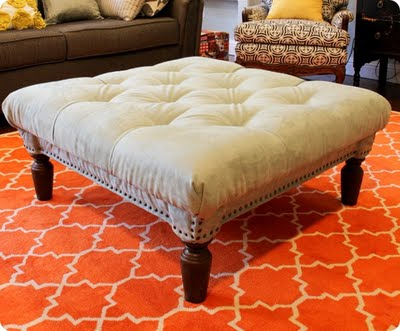 To see more of this table redesign, head over to Skip and Earl. I was trying to see how they did this technique on their table but the link doesn’t seem to work. Do you have any ideas on how they did it? 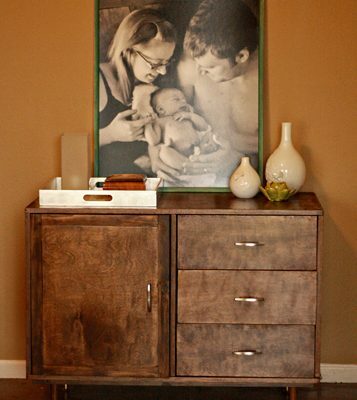 This would be great to do with an airplane instead of a bee for my nephew’s nursery dresser top!